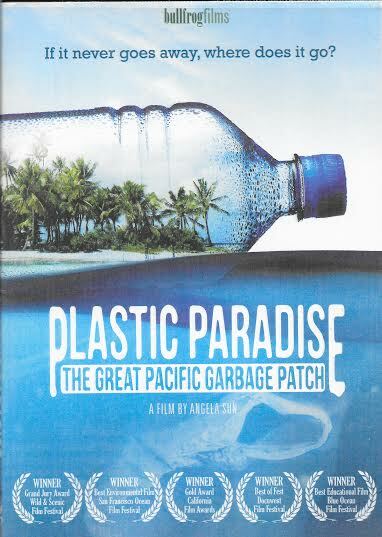 The documentary film “Plastic Paradise: The Great Pacific Garbage Patch” continues the fourth annual “Ding” Darling Wednesday Film Series on March 2, 2016, at 2:30 p.m. in the “Ding” Darling Visitor & Education Center auditorium. 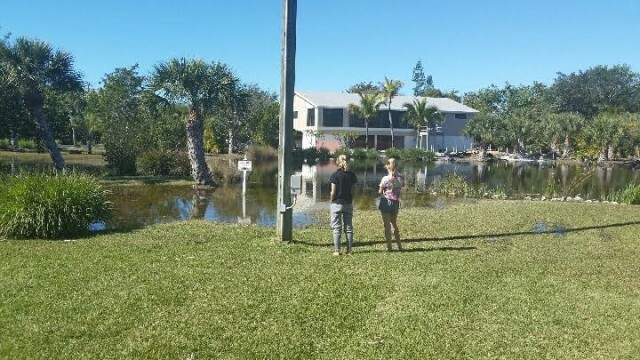 Our guests take note of all the comforts of home (and more)–expansive views, a hop, skip and a jump to the beach, complimentary internet, multi-channel HD TV, well-stocked kitchen and lush, comfy beds. 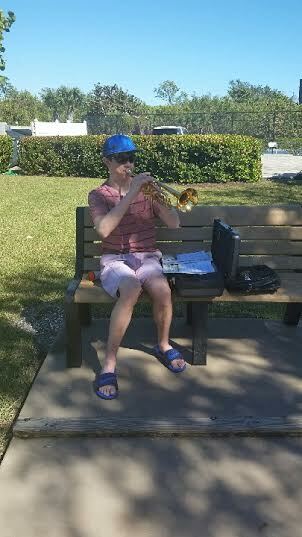 And even outdoor practice rooms! 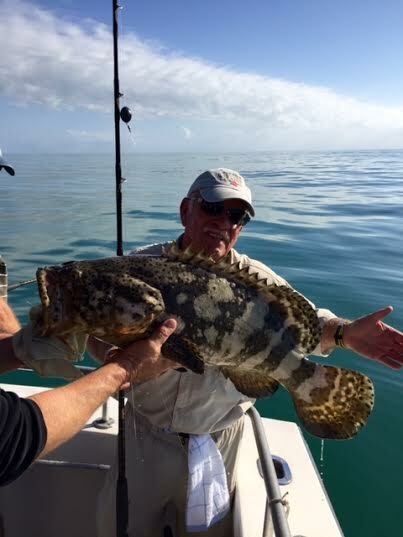 All ages enjoy the myriad of nature watching activities at Ocean’s Reach. 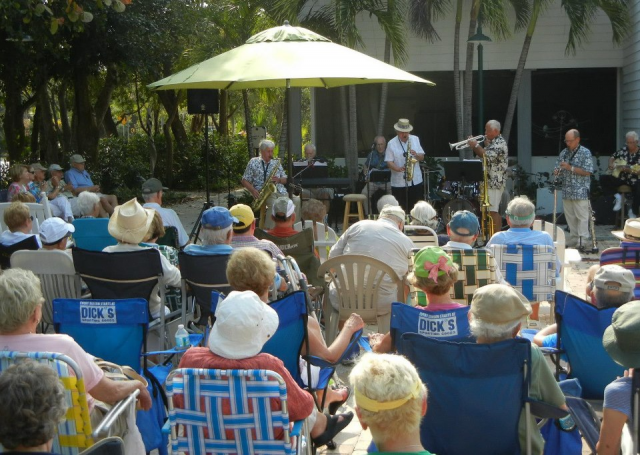 There’s nothing quite like an evening at the Strauss Theater when you’re vacationing on Sanibel. 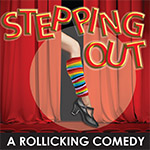 This intimate theater, managed and operated by BIG ARTS, hosts a number of award-winning productions each season, and this year is certainly no exception! 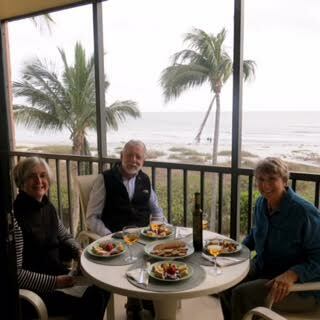 Never one to let a few clouds dampen her evening, long-time Ocean’s Reach guest Joyce W. treats friends to “Tapa Night” out on her lanai. 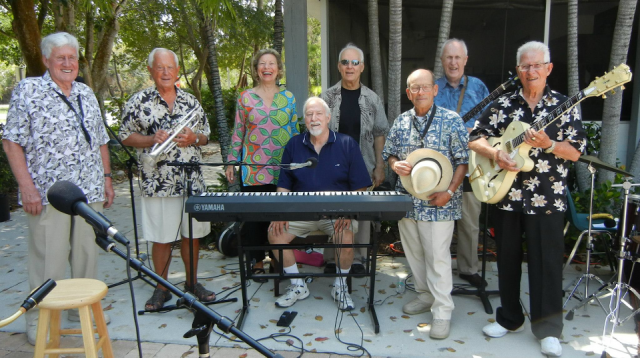 Island Jazz is well in the swing of their 10th season of fabulous music! 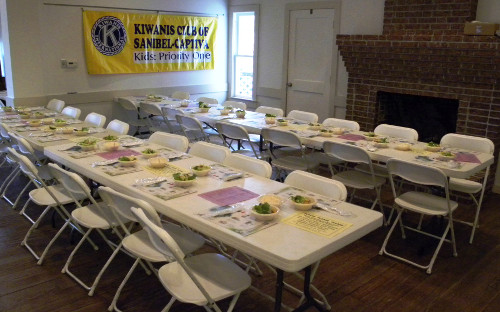 The annual Kiwanis Spaghetti Dinner, coming this year on Saturday, Feb. 27, to the Sanibel Community House has been a must-do event for islanders and guests for well over 30 years. 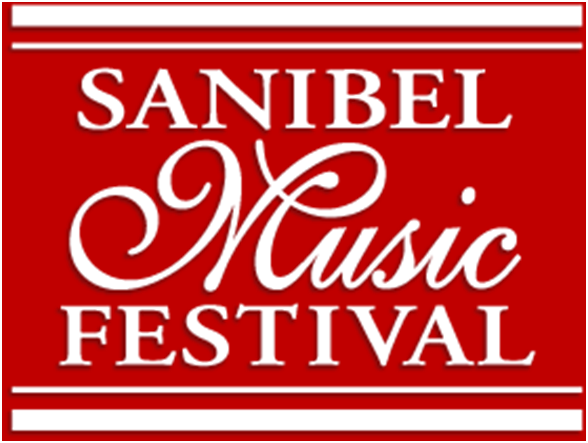 For the past thirty years, classical music aficionados “Save March for Music” as they look forward to the next season of the Sanibel Music Festival. Each year, festival organizers present seven concerts featuring exceptional piano, chamber music, recital and vocal ensemble performances. Their mission is to present classical music of the highest standard at affordable prices and to promote the careers of emerging artists through performance opportunities. 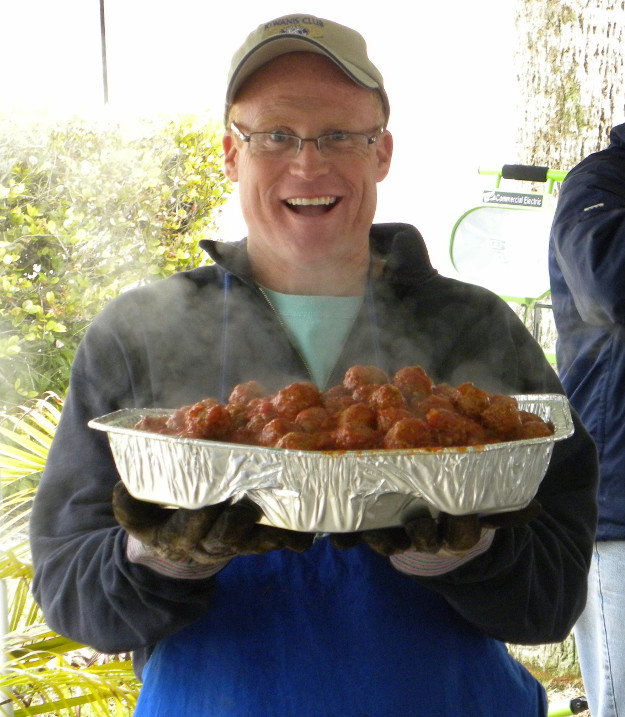 “Where are the alligators?” is a frequent question fielded by our Guest Services team. 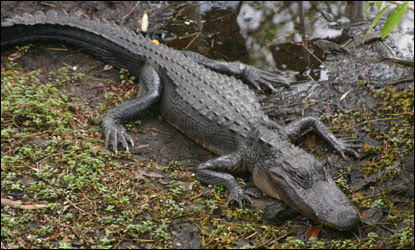 For many Ocean’s Reach vacationers, a trip is not complete without a glimpse of an alligator . 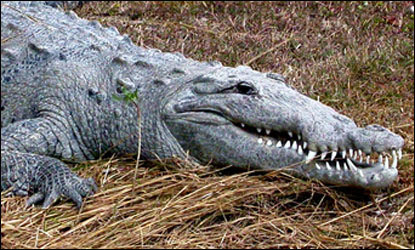 . . or crocodile!